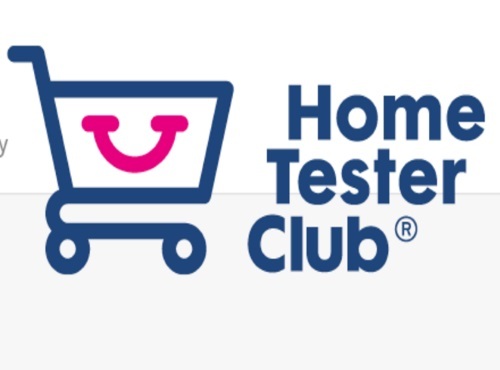 Home Tester Club has a new product trial open for registration! Are you trying to quit smoking? Try Nicotine products for free! To register your interest in this product trial click the button below. Get in quick! They will be selecting members to receive this product next week.